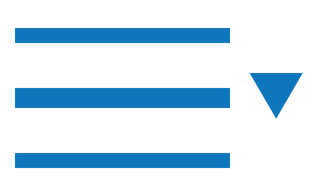 SCAD Research, Inc Spontaneous Coronary Artery Dissection | New Promotional Video for Sarasota FL SCADaddle© on March 29! We are excited to announce the first 5K video to raise awareness about the Sarasota, FL 5K! The video not only promotes the 5K in FL, it also raises awareness about SCAD. Join us on Friday March 29 for our chip timed SCADaddle Sunset Run/Walk at Payne Park in Sarasota, a vacation destination! The two lap course runs through and around the park on a varied terrain of crushed cinder, concrete sidewalk and grass. All runners will be timed. Awards will be given to overall winner male and female. Medals/recognition will be given to 2nd and 3rd place male/female overall and to the top three males/females in various age groups. .
Don’t miss the fun, register today! 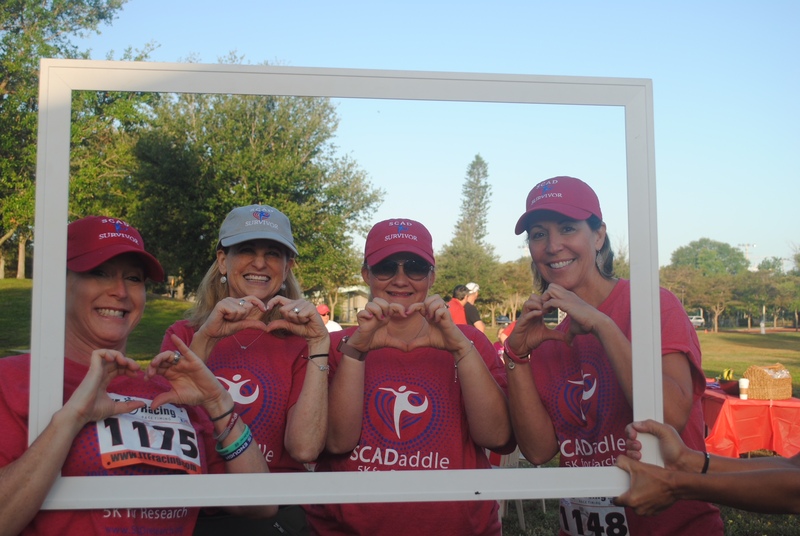 Please help spread the word about the 5K Sunset SCADaddle© in Sarasota, FL on March 29 by sharing the 5K video.